St Louis Lawn Care Company. Ground Effects offers lawn care, landscaping, and lawn maintenance services for the Greater St Louis area, including parts of Eastern Missouri and Southwestern Illinois. Our team of lawn care specialists can expertly build a lawn maintenance plan customized for your individual lawn. We are the St Louis lawn care company you need to properly mow, trim, fertilize, and edge your lawn to create healthy turf and an increased curb appeal. 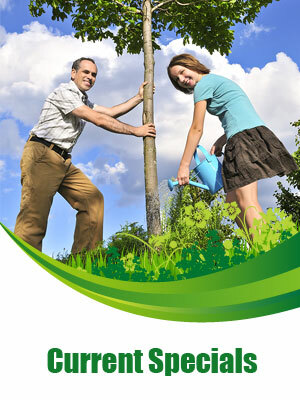 Ground Effects also offers expert landscape design and installation services. 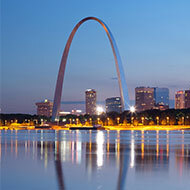 We service the greater St Louis area- both Missouri and Illinois. If you are looking for a lawn care company, and live in the St Louis area, we are sure to cover you.